One of the perks of living in the PNW is the amazing coffee. We don’t have as much sunshine here as some other states, but we make up for it in caffeine! 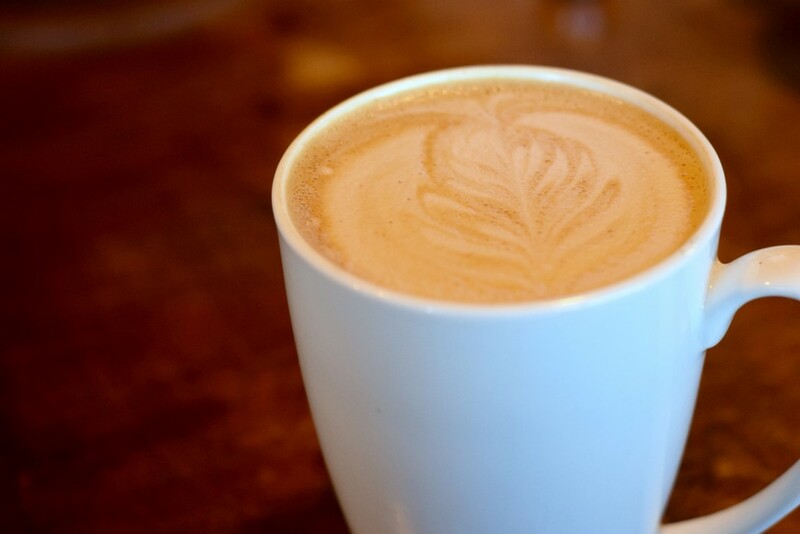 There are many amazing Seattle coffee shops, but since I live in the suburbs of Seattle, these four coffee shops are the ones I visit most often. 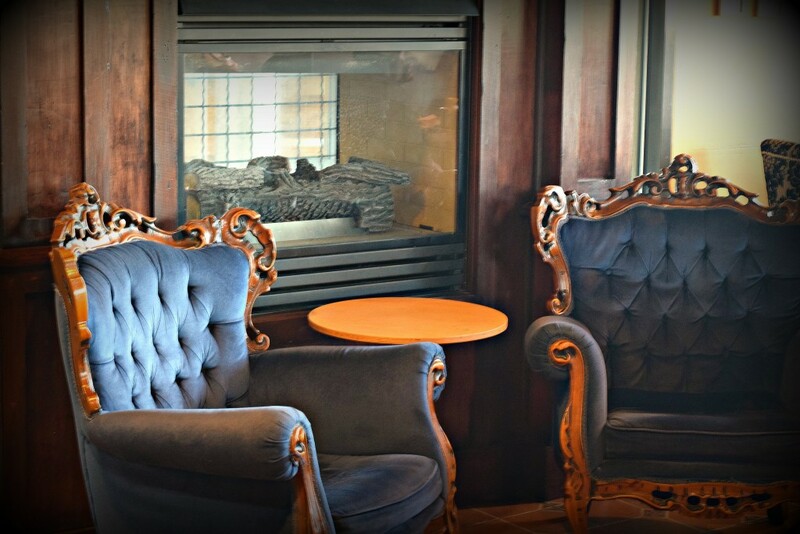 Marine View Espresso is the hidden gem of Des Moines. 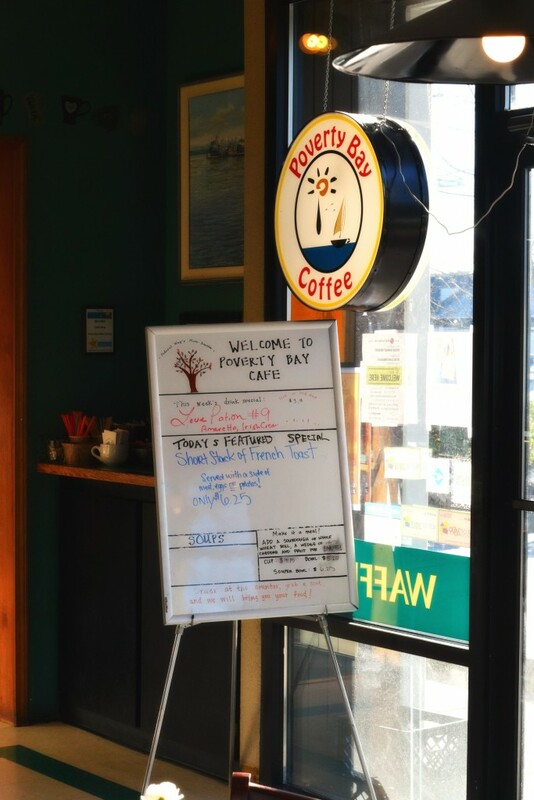 It is located downtown within walking distance of the Des Moines Marina and is the perfect stop for a latte before going for a nice walk along the water. 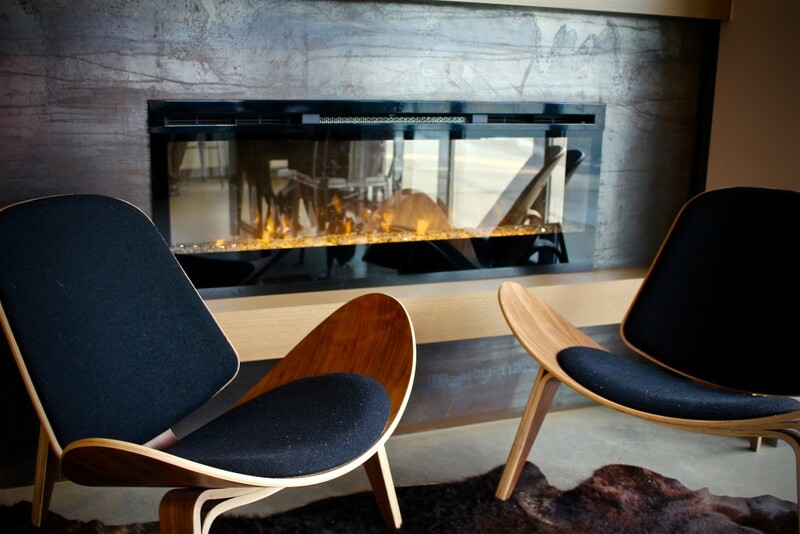 There is ample parking around back and if the weather isn’t ideal for walking, the interior has a cozy fireplace and lots of great seating. My go-to, favorite drink here is the dirty chai latte. 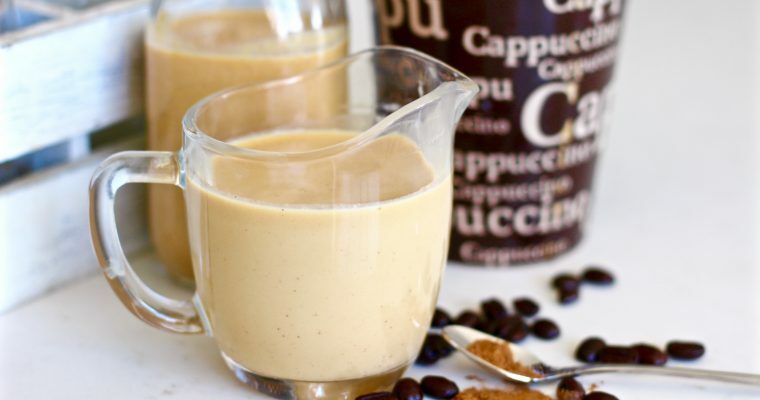 It’s a chai tea latte with a shot of espresso added in– the perfect balance of sweet, spicy, creamy, and COFFEE. 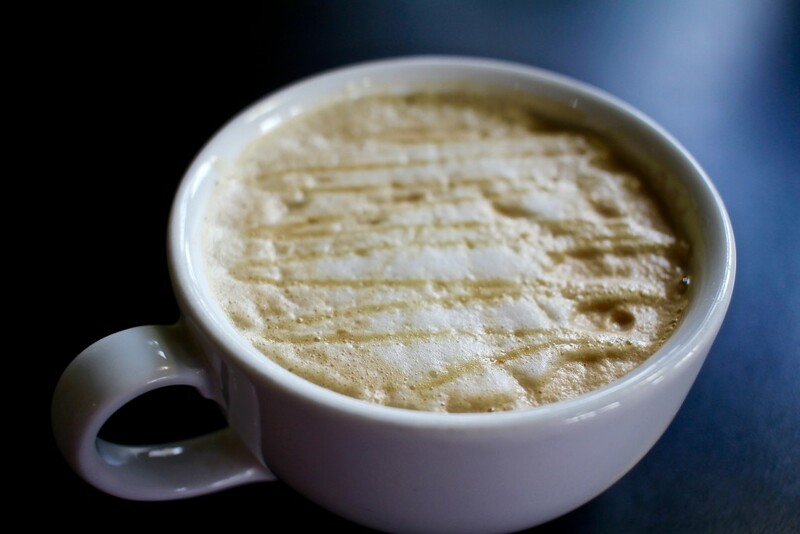 If you also like dirty chai tea lattes (or if you have never tried one before) I would highly recommend you try theirs. Definitely the best one I have tried out of many many places. Also, if you are a mocha enthusiast, this is the perfect place to order one. Although I am not usually a huge fan of mochas, theirs is not too heavy on the chocolate and compliments the coffee perfectly (definitely get the whipped cream on it if you order one). 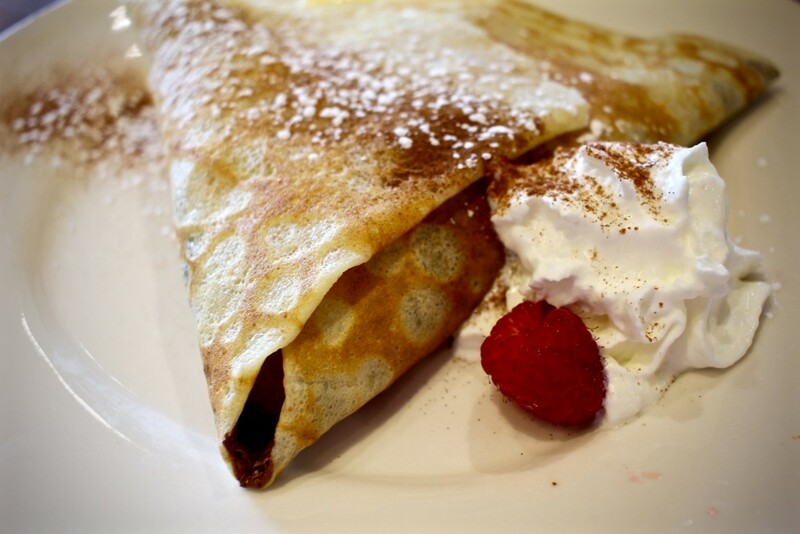 As for food, Marine View makes some delicious crepes, both savory and sweet. 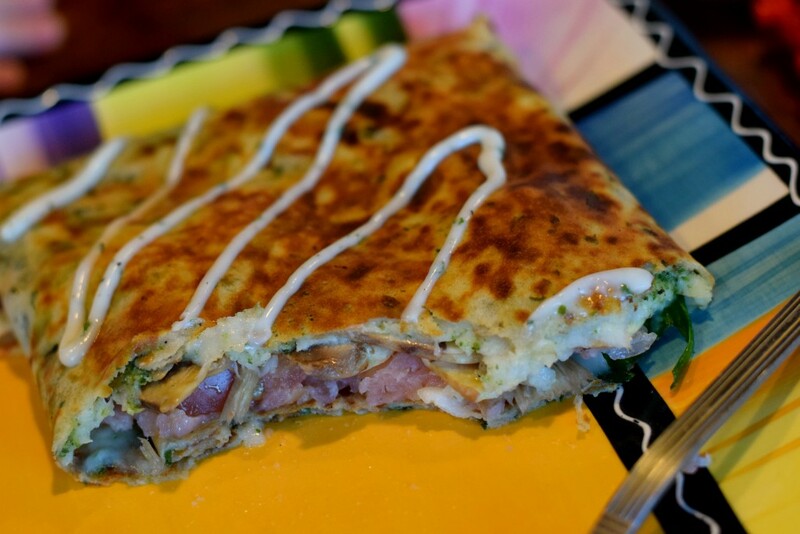 Their stand-out crepe is the smoked salmon– full of tender smoked salmon, mozzarella cheese, pesto, fresh spinach and tomatoes, and topped with a drizzle of creamy pesto. Don’t get this one to share…you’ll want it all to yourself! And if you aren’t big on seafood, my other favorite breakfast item is the meaty wrap. 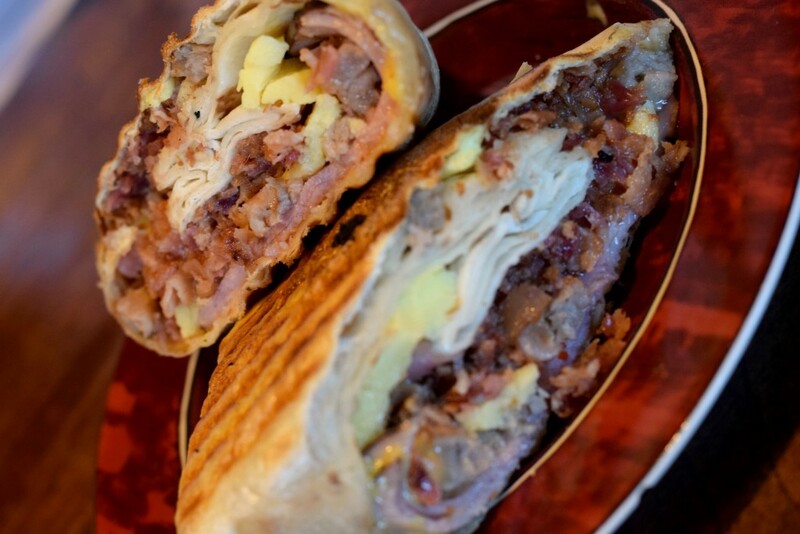 It’s a grilled breakfast burrito stuffed with scrambled eggs, sausage, bacon, ham, and deliciously melty cheese. You won’t be hungry after this breakfast (if you can even finish it)! 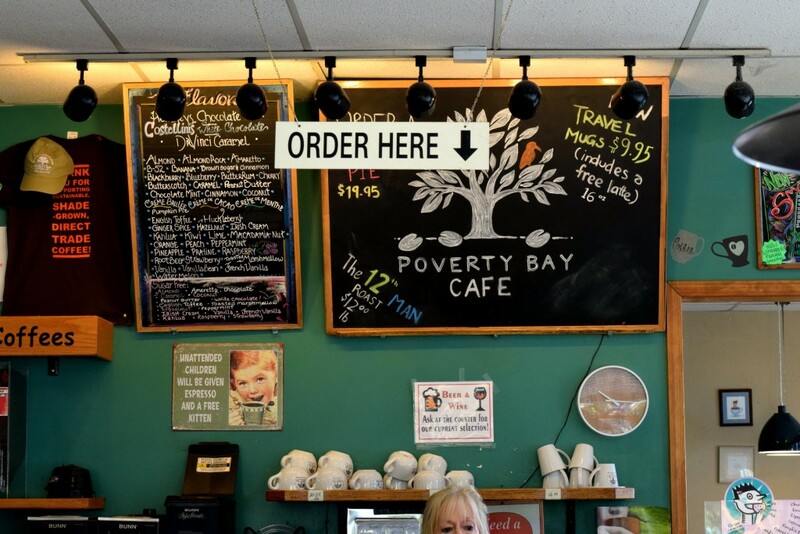 I’d been hearing about Poverty Bay from many Federal Way locals when I finally decided to check it out a few years ago. The thing that totally sold me on this place was their unique coffee drinks, friendly staff, and amazing breakfast menu (served ALL day). 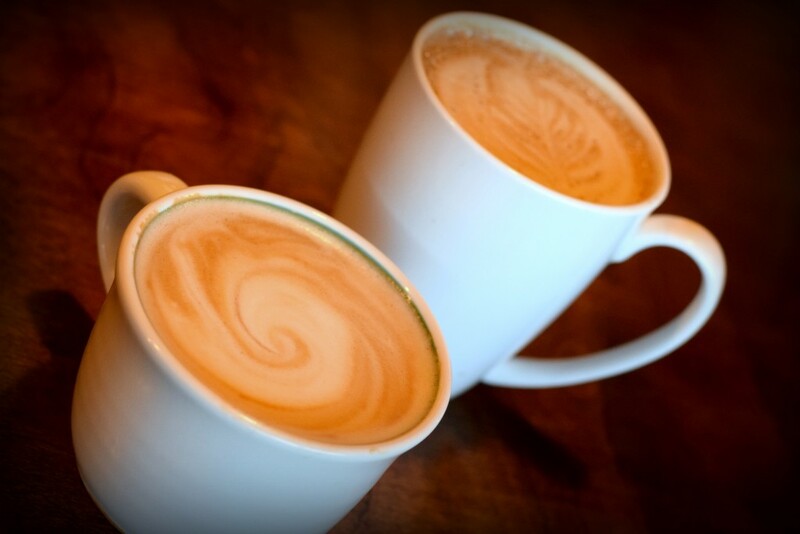 Their weekly latte special is ever changing and always delicious (and an amazing bargain at just about $3 for a 16oz cup). 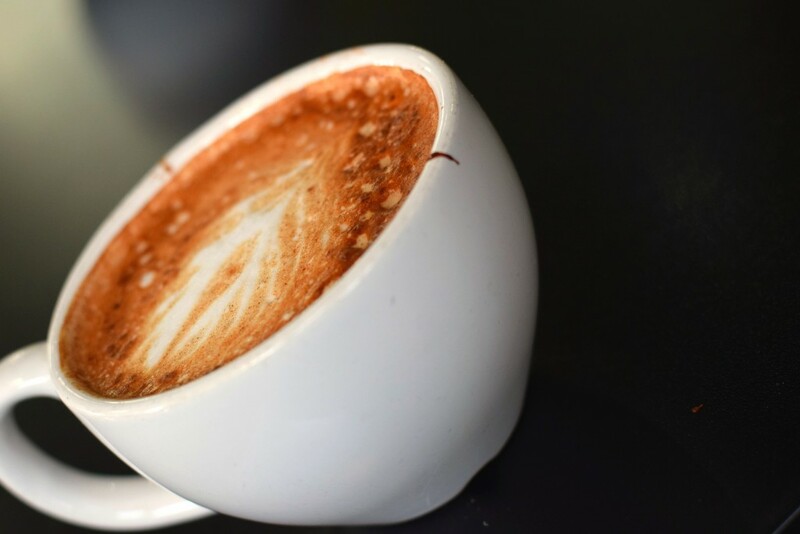 If you are looking to get out of your coffee rut and try something new, just go for the special (I would recommend asking for half the syrup if really sweet lattes aren’t your thing). A few of my favorite drinks are the half coconut, half white chocolate latte, and the zebra mocha. 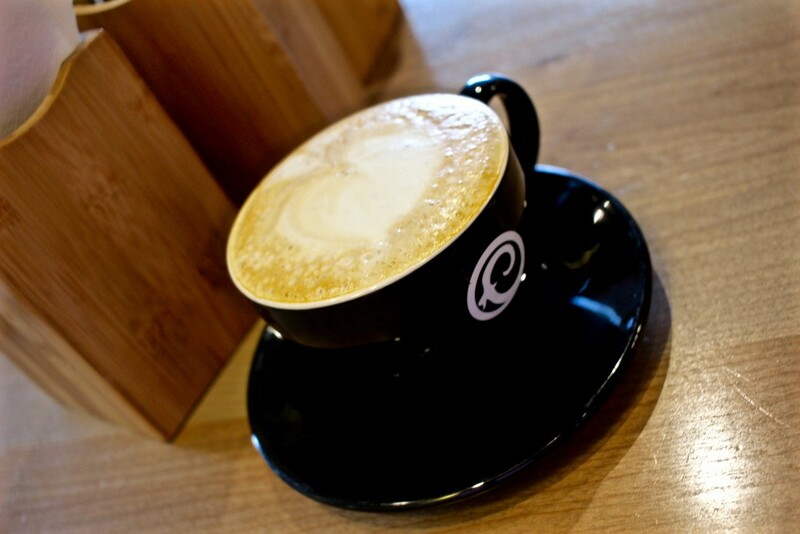 Order it with an extra shot of their small batch roasted espresso and it’s the perfect drink! As for the amazing breakfast menu that I mentioned earlier, the scram baby sandwich is the perfect thing to order for breakfast on the go. Customize this breakfast sandwich to your taste, whether you prefer a biscuit or english muffin, bacon or sausage, scrambled eggs or poached, it won’t disappoint! If you have time to dine-in (or are calling in an order to take home) their Eggs Benedict is one of my favorite ever! 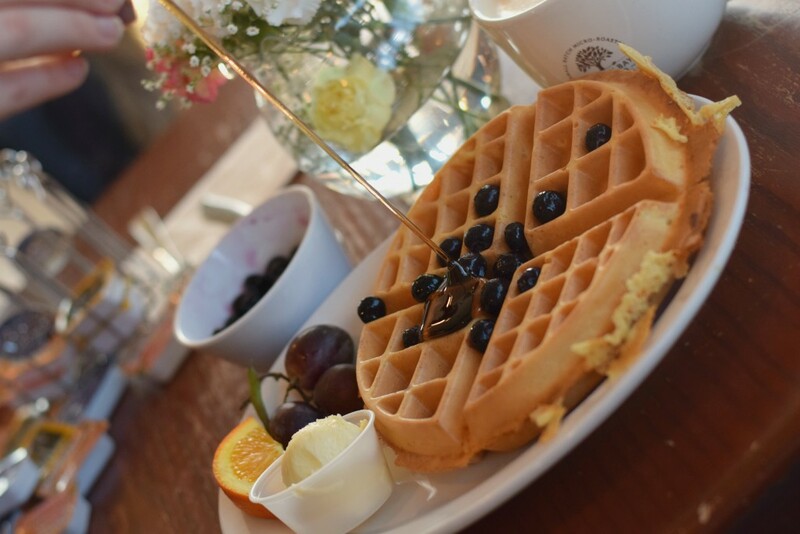 Looking for something sweet to enjoy for breakfast? Their Belgian waffles are incredible! 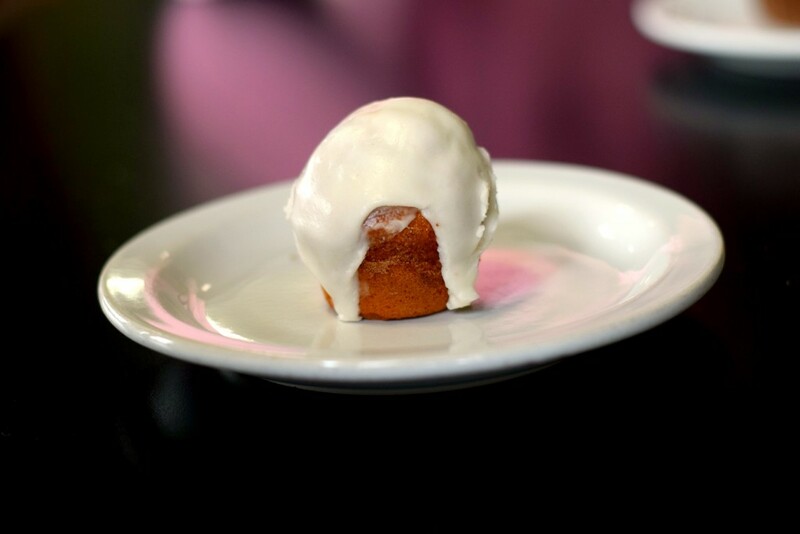 Definitely the best in town…fluffy on the inside yet crisp on the outside, and perfectly sweet with a touch of vanilla. 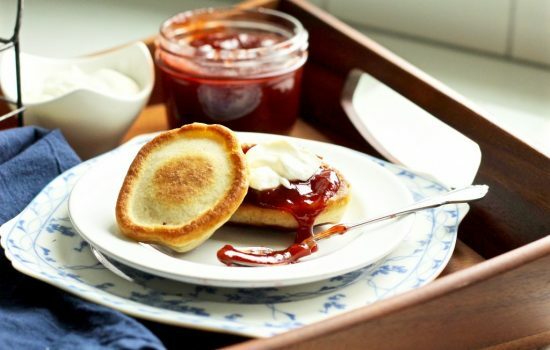 Order them with fresh berries and whipped cream, or stick with the classic butter and syrup. Either way, they make an amazing breakfast! I’m always impressed with how cute and antiquey feeling downtown Auburn is. With railroad crossings, a narrow main street, and quirky shops on either side, it’s a great place to spend the afternoon exploring. 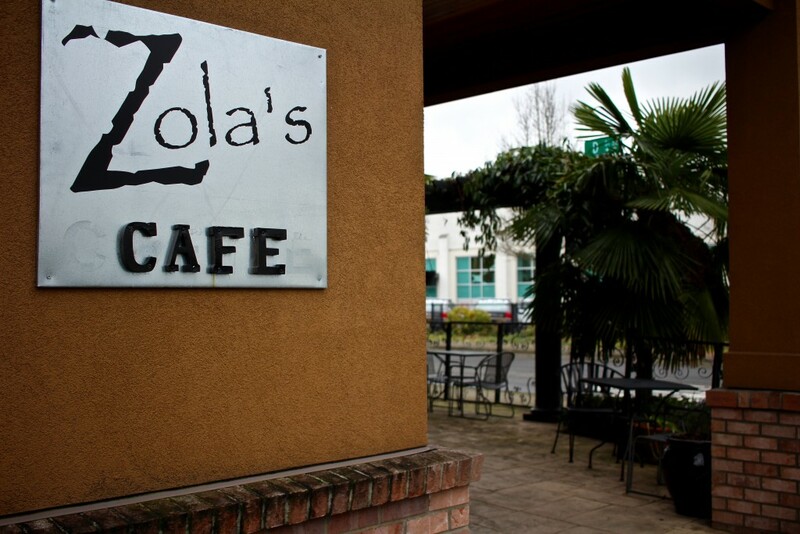 While you’re out and about, Zola’s Cafe is a fantastic stop for a good cup of coffee and yummy fresh-baked pastries. 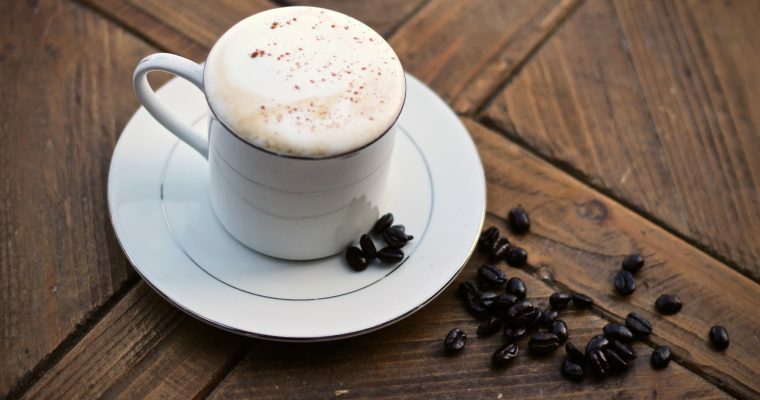 We tried their buttered beer latte, which is their take on a salted caramel latte, and the aztec mocha…a chocolatey mocha made memorable by a bit of spice and heat from cinnamon and cayenne. I love their whole wheat zucchini muffin, it’s a great snack to enjoy alongside your coffee and something I didn’t feel guilty about sharing with my 18-month-old. 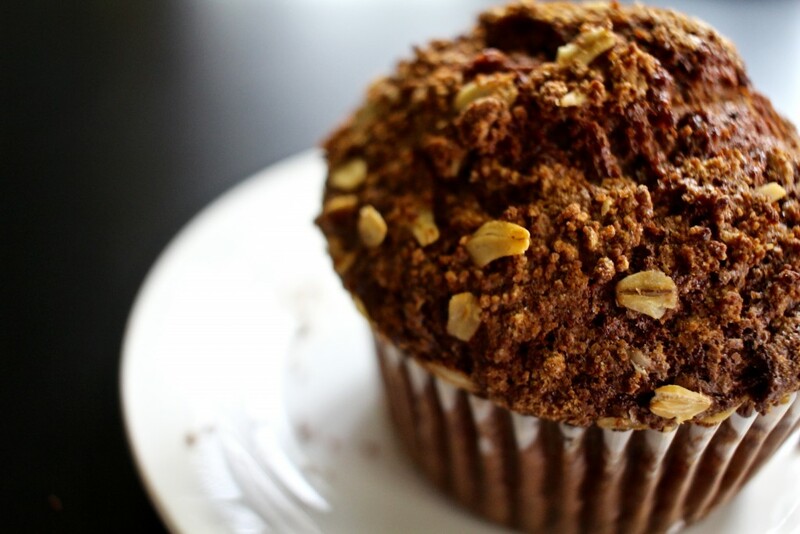 The top is crunchy and sweet and the whole muffin is made really soft and moist by the zucchini. Their baked, frosted donut holes are also a delicious treat to go with any beverage you choose! Social media is a fantastic way to get introduced to new places, and I have a few Instagram friends to thank for first sharing this amazing little place with me. 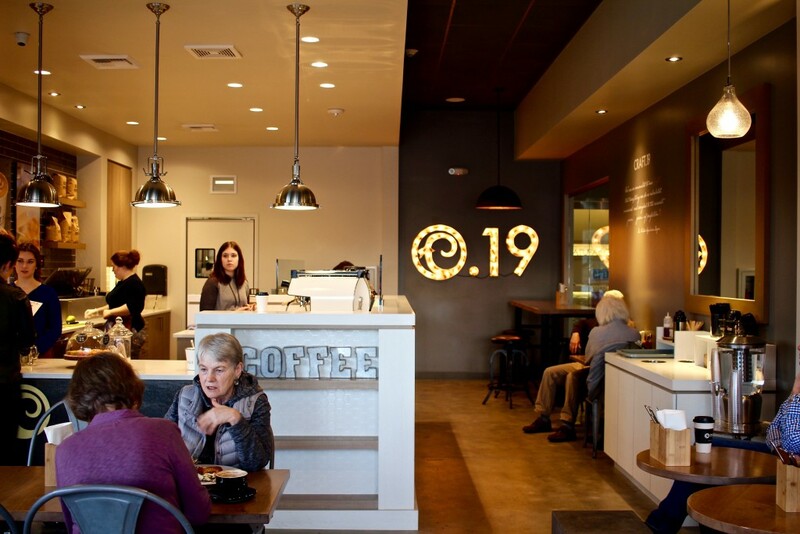 Craft 19 is centrally located in the small town of Sumner and has the perfect combination of modern and rustic charm with the brick walls, stainless steel accents, and fun decor. This is one of the south of Seattle coffee shops that’s definitely worth the drive down, even if Sumner isn’t in your backyard. But the real star of the show is their coffee. I wish I could have their amazing white chocolate mocha delivered straight to my bedside EVERY morning! 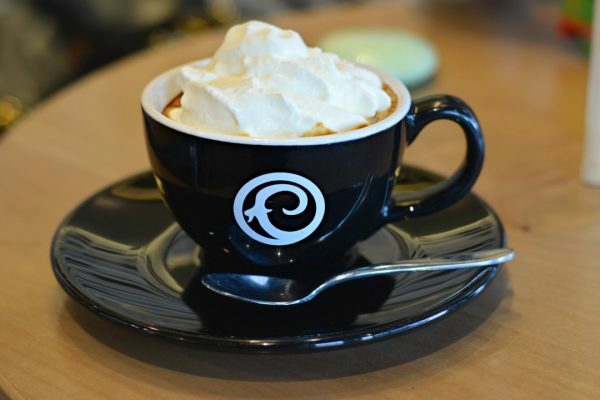 They use a powder rather than the typical syrup which results in a deliciously creamy and not too sweet white chocolate mocha. But I must warn you, it may entirely change your standards when it comes to white mochas and you might have to keep making the drive out here to get this one. If you love espresso and want a quick delivery of caffeine, try their espresso con panna; perfectly pulled shot of smooth espresso topped with fresh house-made whipped cream. Yum! Now you may have noticed “creperie” in the name of this little cafe, and if you love crepes (or even if you don’t), you are in for a real treat! Their two most popular crepes also happen to be my favorite. 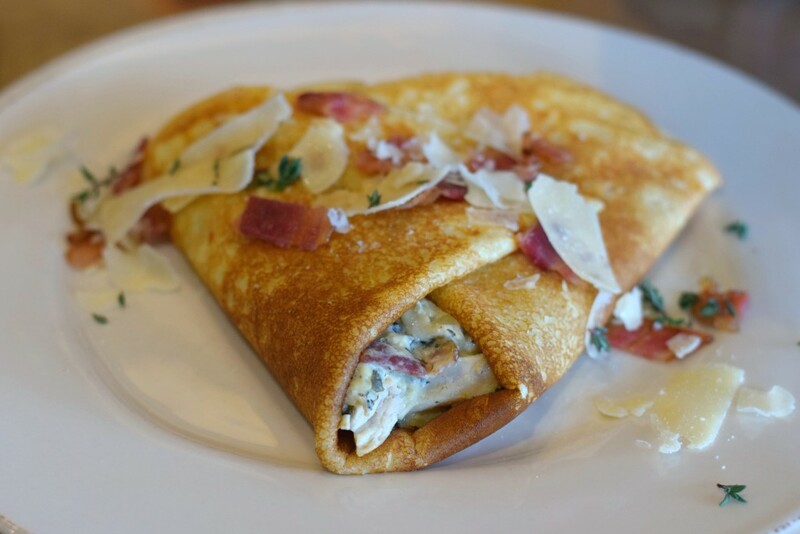 The first one is a savory crepe called the CBA– a crepe cooked to perfection and filled with tender chicken breast, crispy bacon, artichoke hearts, a creamy spinach dressing, fresh thyme, and topped with shreds of parmesan cheese. SO GOOD!! My other favorite is a sweet Nutella crepe filled with fresh ripe raspberries, sliced banana, Nutella, and topped off with house-made whipped cream and a sprinkle of sugar and cinnamon. I recommend you go with a friend so you can try both of these…or just order both for yourself. They are that good! 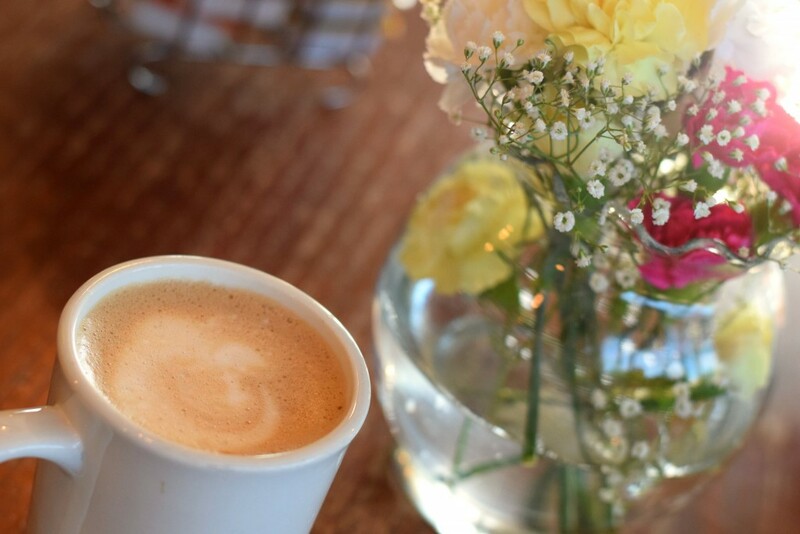 If you are in the area, or are planning to visit soon, don’t miss out on these great south of Seattle coffee shops. 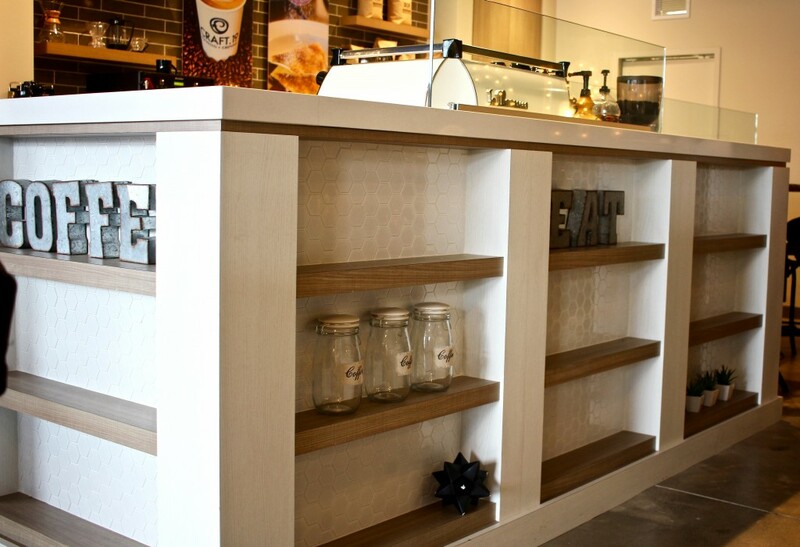 You may just find your new favorite spot to grab a cup of coffee, get breakfast, and spend some quality time with friends.